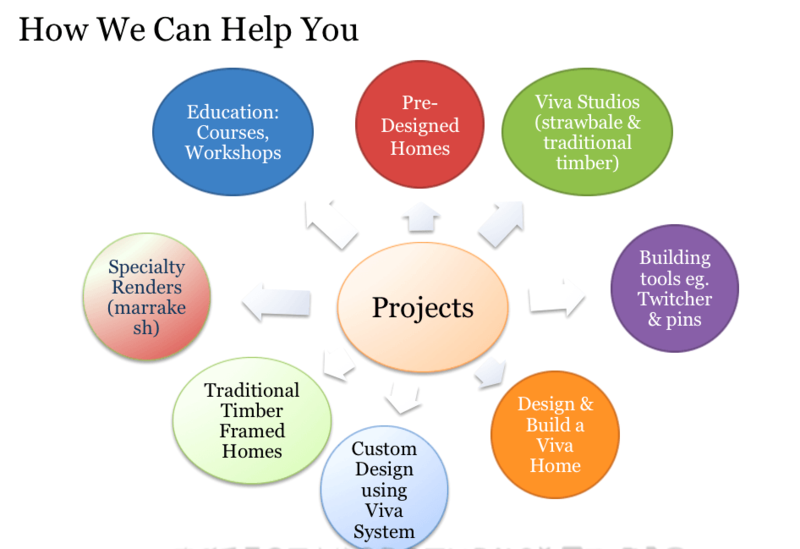 Need strawbale and earth house plans which are cost effective? Are you an owner builder, or want to use your own builder, or do you want us to build your home? Then you may like our pre-designed strawbale home plans or have our designers or architects draw your dream natural home. and best of all, you know the estimated cost to build your home upfront. We build these strawbale plans ourself and have made them to be cost effective and easy to build.